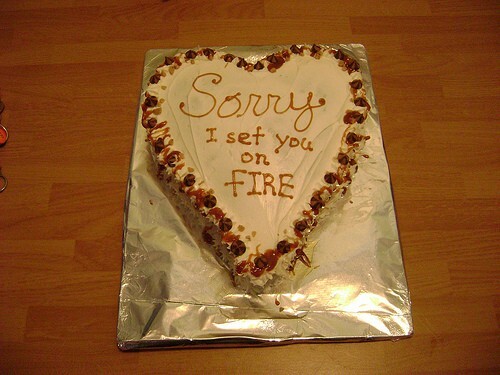 Mercy's Cake?. Even though Bella doesn't bake… I feel like she would make this for someone.. Wallpaper and background images in the Young Justice OC'S!!! club tagged: photo. Even though Bella doesn't bake… I feel like she would make this for someone. Aw,that's... touching~ but.. where did you even find this picture?